I swear I could put lime and cilantro on everything ever. I put it on tacos, in soups, on stir fries, my hair. Oh wait, that’s supposed to be lemon. Or is it lime? Ohhhhh ew, this explains a lot right now. I’ll. . . be right back. All righty! 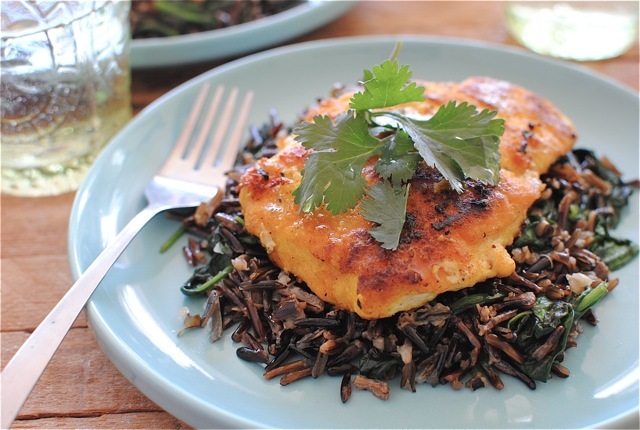 Now that my brand new Vegas Cher wig is in place, I can continue with this post about turmeric chicken and coconut wild rice. Have you ever cooked rice directly IN the coconut milk? Doitdoitdoitdoit. It’s not over the top coconuty at all. It’s just this sweet subtle hint of a tropical island with tan dudes in grass skirts playing ukuleles and singing Somewhere Over the Rainbow in that really soft voice that was so popular a few years ago as they pour pina coladas into your mouth but they make sure not to get that little umbrella thing stuck in your throat because you’d start to choke horribly and your Vegas Cher wig might fall off and expose your lime hair. It’s exactly like that. It’s wonderful. 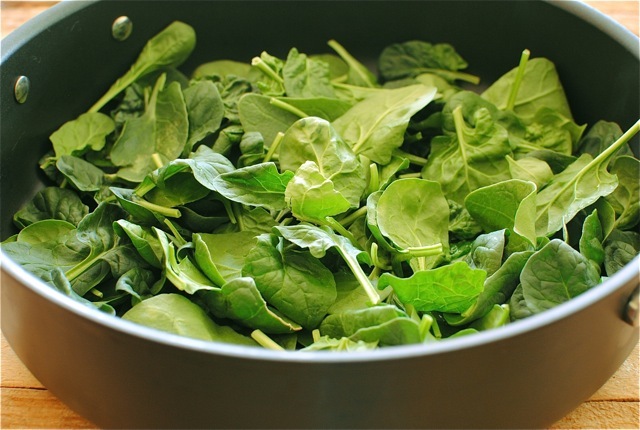 And I don’t even have to tell you about the beauty and wonder of adding wilted spinach to it. I just might rightly crumble. And if you’re looking at that chicken wondering why it’s neon and glowing, that is because it possesses the medicinal magic of turmeric. It’s like chicken that ran away with the circus! Sort of. And then there it is. Sitting all perty like on the plate, garnished with lime and cilantro. Garnished with love and energy. Garnished with wisdom and intelligence. Garnished with puppies and kittens! Birds fly over the rainbow, you guys. Why, oh why, can’t I? OH I WILL SEE YOUR RAINBOW AND RAISE YOU THIS VEGAS CHER WIG. P.S. Dun fugget to enter my chocolate giveaway, FTW. In a rice cooker, cook the rice in the coconut milk until it’s done. In the meantime, heat 1 Tbs. 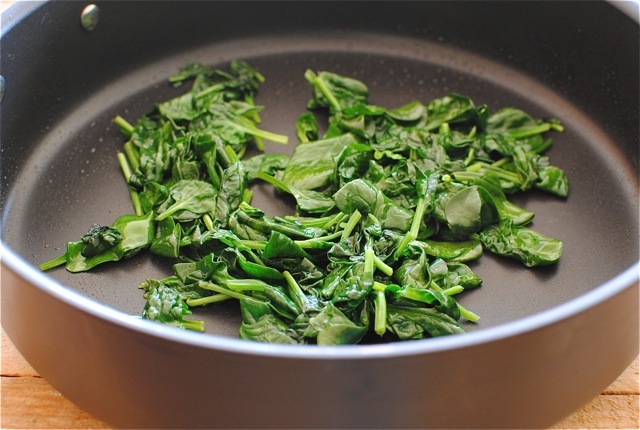 oil in a medium skillet and add the spinach. Cook until wilted, 2 minutes. 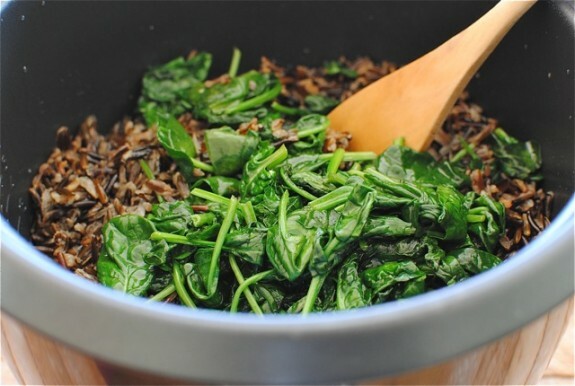 Add the spinach to the cooked rice, along with a pinch of salt and pepper. 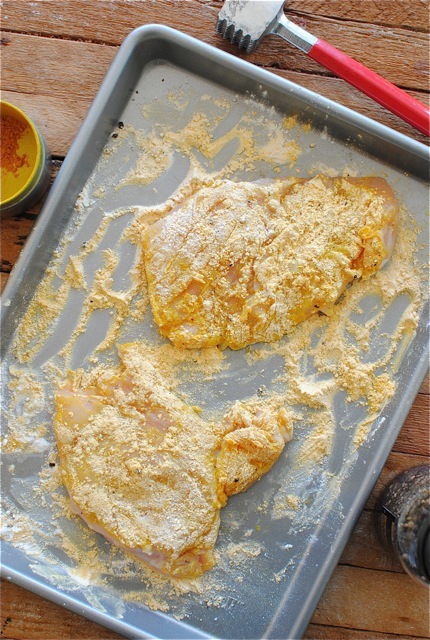 In a shallow dish, combine the flour, turmeric, a pinch of salt and pepper. Lightly dredge the tenderized chicken through the flour mixture. Heat the remaining oil back in the skillet and add the chicken. Sear on both sides until browned and cooked through, about 8 minutes. 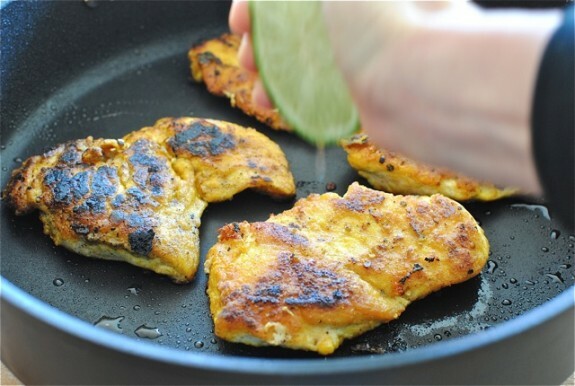 Squeeze half of the lime juice on top of the seared chicken. 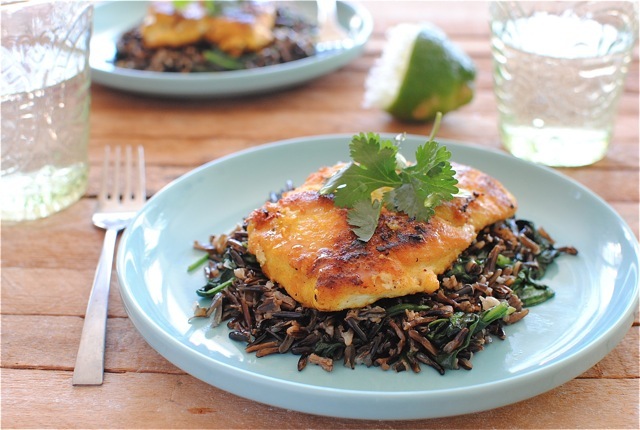 Serve chicken over a bed of wild rice and garnish with a few cilantro sprigs and another good lime spritz. DUH. This looks so yummers! I'm with you- I could put lime and cilantro on everything, too...oh, and coconut milk? I'm completely obsessed. yum!! this looks really good. I could never put cilantro on everything..in fact, i don't put it on anything cause i hate cilantro (hehe good thing it's only a garnis here!) but i love you and i love lime so this is still delicious sounding :) i could chug that coconut milk that you added in this..yummmmmmm! Cilantro + lime for everything = YES! omg this is fantastic! Hope you're well!! rice cooked in coconut is definitely amazing. And I LOVE that you garnish everything with lime and cilantro. People who don't like cilantro seriously annoy me. This is wonderful...I love turmeric and wild rice and coconut milk...all those flavors and textures are fabulous...YUM on this one, Bev! Puppies and kitties AND rainbows?! I need to come to your house, or make this for myself immediately. you had me at coconut. or maybe it was tumeric. whatever. this sounds delicious!! The last time I tried cooking rice in just coconut milk it turned into rice pudding. I could not get it to be fluffy. So I just added sugar and ate it for dessert. I'm all on board with cilantro and lime! More, please. Coconut rice has been on my must-try list for a while now. I think it's time. 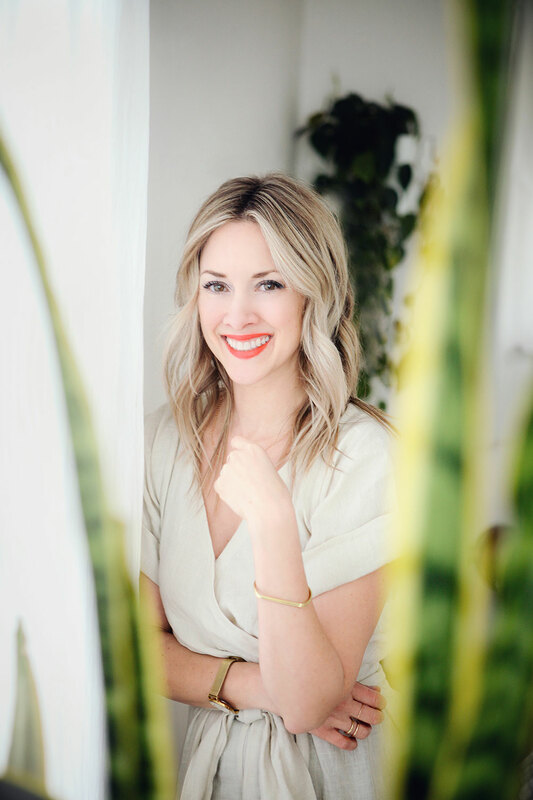 I am completely with you on the lime and cilantro! Love all the flavors in this. You and me both! Cilantro makes anything and everything better! I am totally rice challenged. The only way I can pull it off is jasmine rice cooked in coconut milk. It's a staple around here. Get outttt of here. I can't even handle turmeric-swaddled chicken. And wild rice too? Faaabulous. I have had rice cooked in coconut milk before, but never done it at home. You convinced me to do it, so yes ma'am. Doing it! This looks awesome! Everything yum, cept the Cilantro. Icky, sour, petweee, blek blek.... ;) I need to try the rice/coconut milk idea soon. I even have a can of it in my pantry right now. This looks fantastic. So many delicious flavors combined into one fantastic meal. Yummy! I'll take lime and cilantro on everything! And I'll take some of this chicken. And the rice. Yum! i'm not a big cilantro fan but I'll take lots of lime and rice cooked in coconut milk! that's good stuff! Cooking wild rice in coconut milk? Sounds intriguing! Do you have instructions for cooking the rice without a rice cooker? 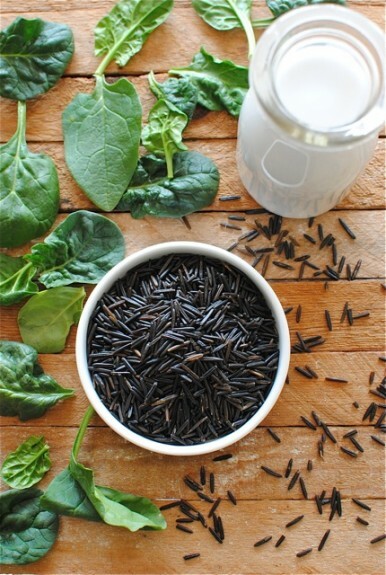 I've never used black wild rice before, although I have cooked jasmine rice in coconut milk. Thanks! I do! I say 1 part rice to 2 parts water. Put both in a pot at the same time, bring to a boil, cover, reduce the heat and simmer for about 20 minutes. 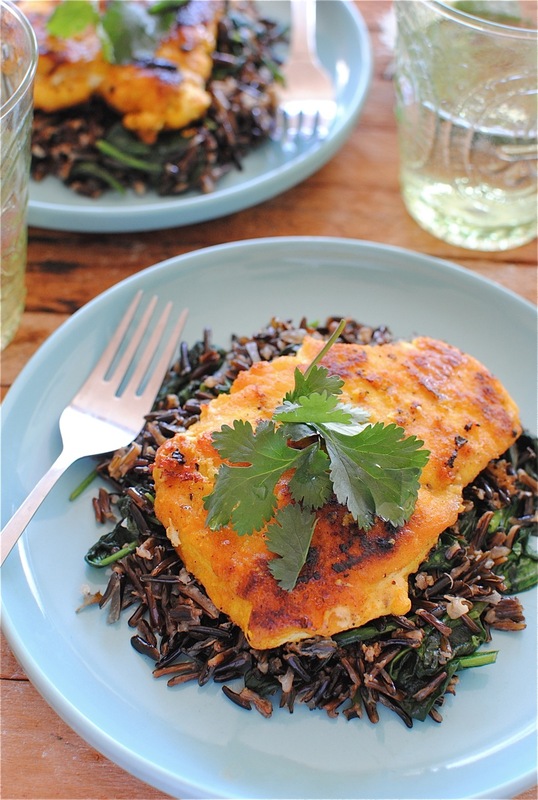 It being black rice you'll probably need more time, like 30. If you need to add some water, go right ahead! I hope this helps. Let me know how it turns out!